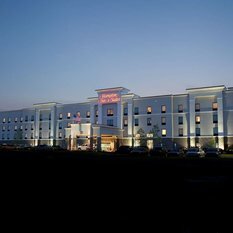 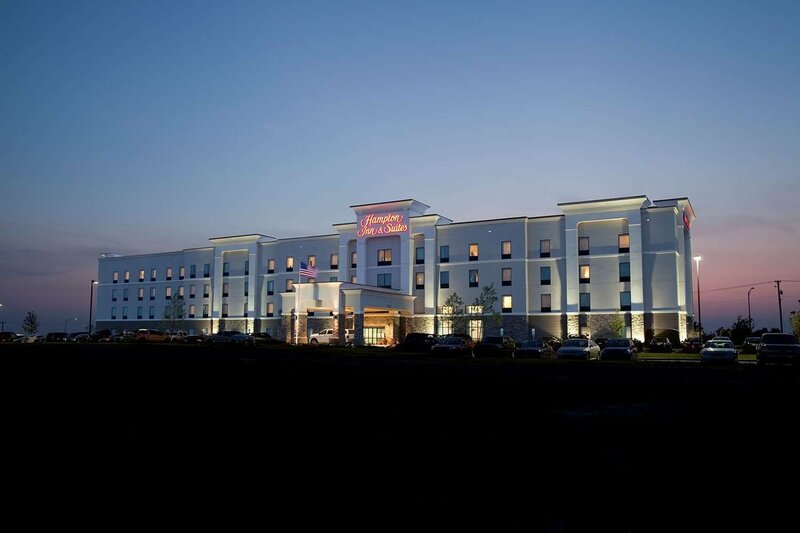 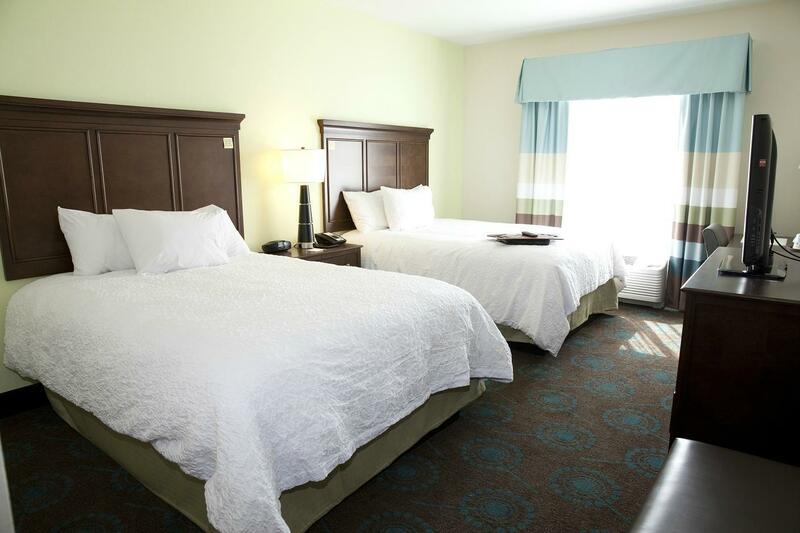 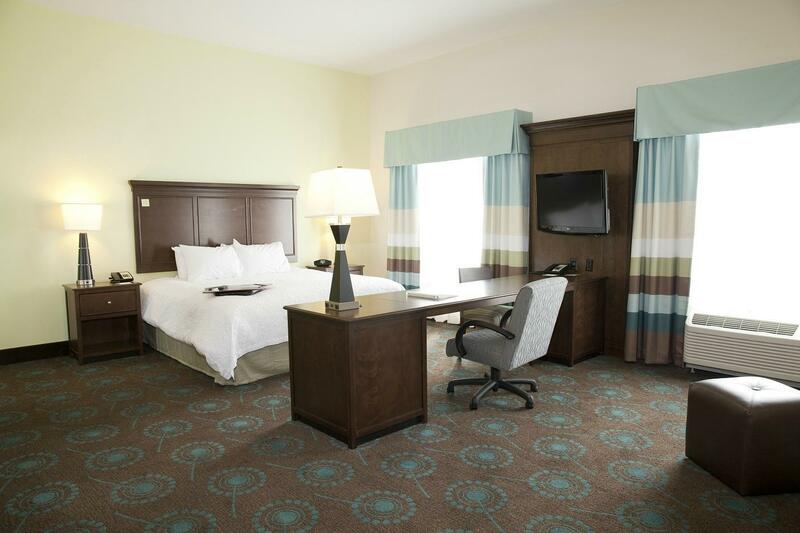 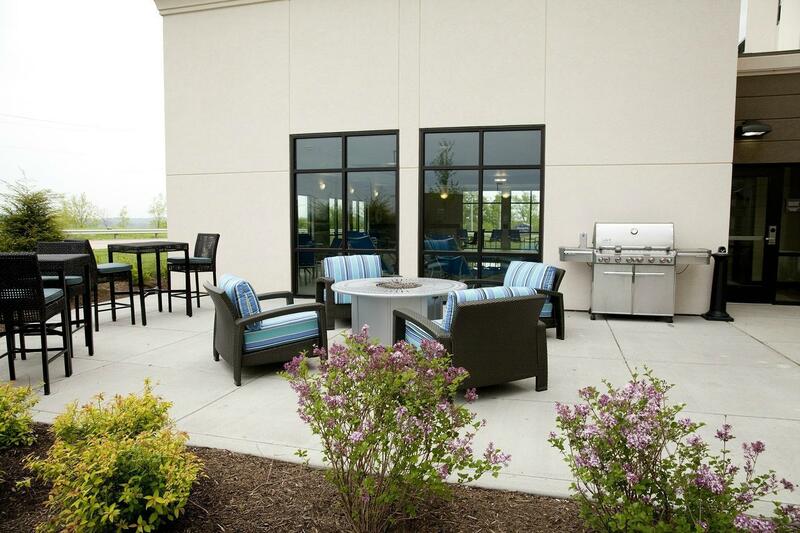 Ideally located at The Highlands, Triadelphia, West Virginia, our modern hotel is surrounded by gorgeous rolling hills and within walking distance of a variety of shops, multiple dining options, and Cabela's, Target, Walmart and Old Navy. 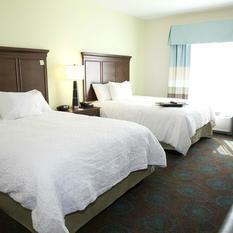 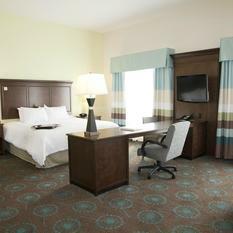 This hotel is also near I-70 and only 7 minutes east of Wheeling and 20 minutes west of Washington, PA. 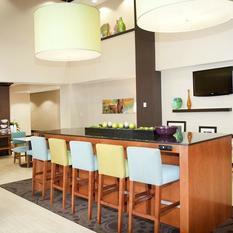 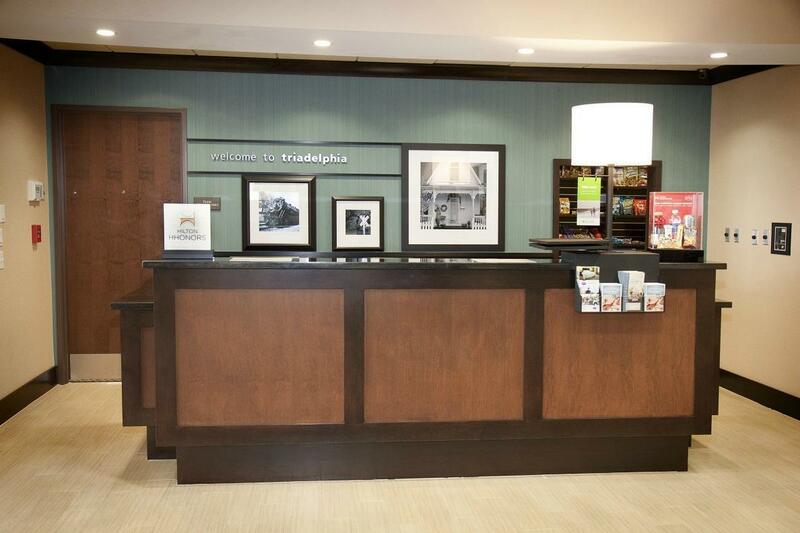 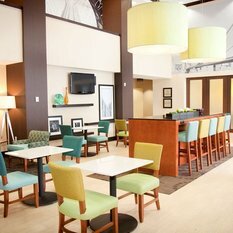 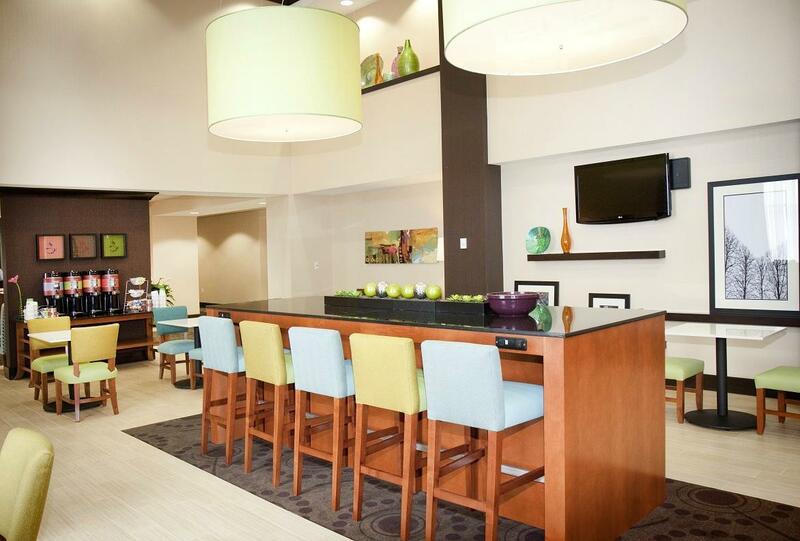 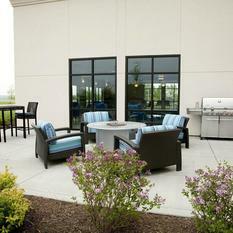 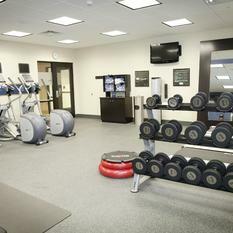 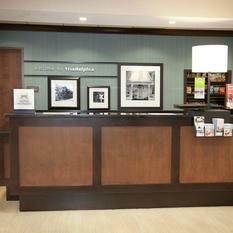 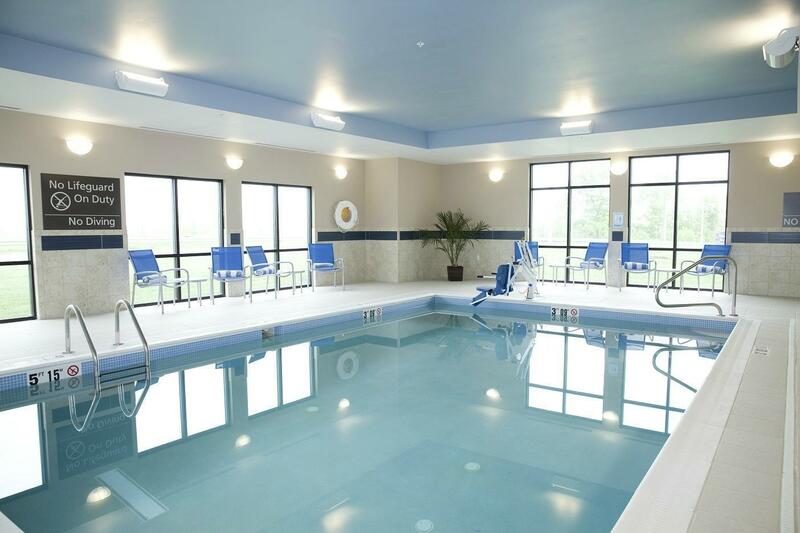 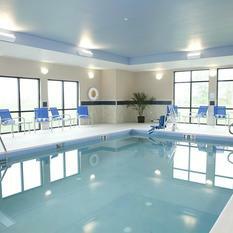 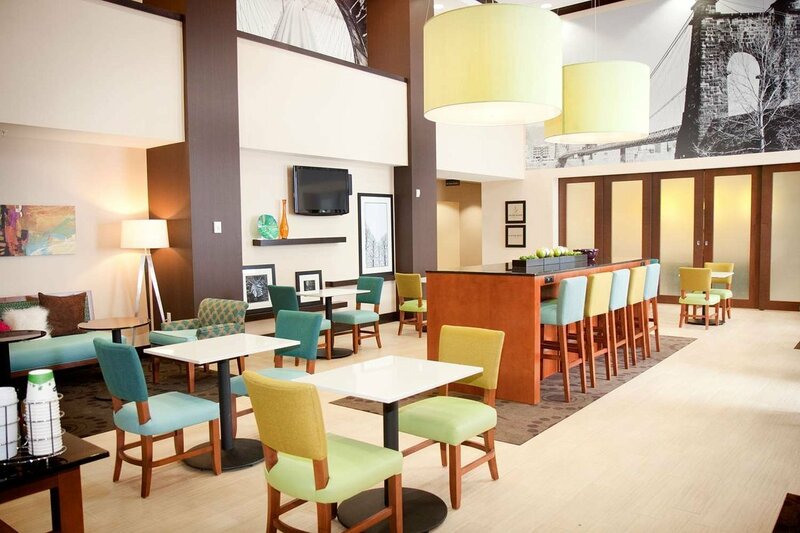 Guests will enjoy a variety of amenities at our Wheeling hotel. 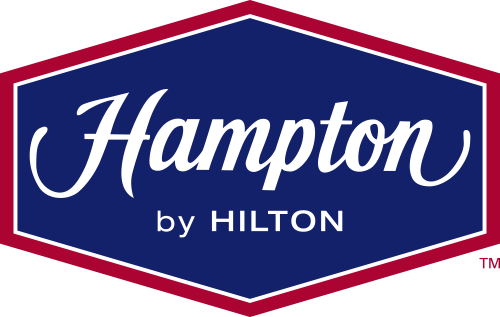 Each day we offer Hampton's free hot breakfast or guests can pick up a free Hampton On the Run® Breakfast Bag, available Monday through Friday. 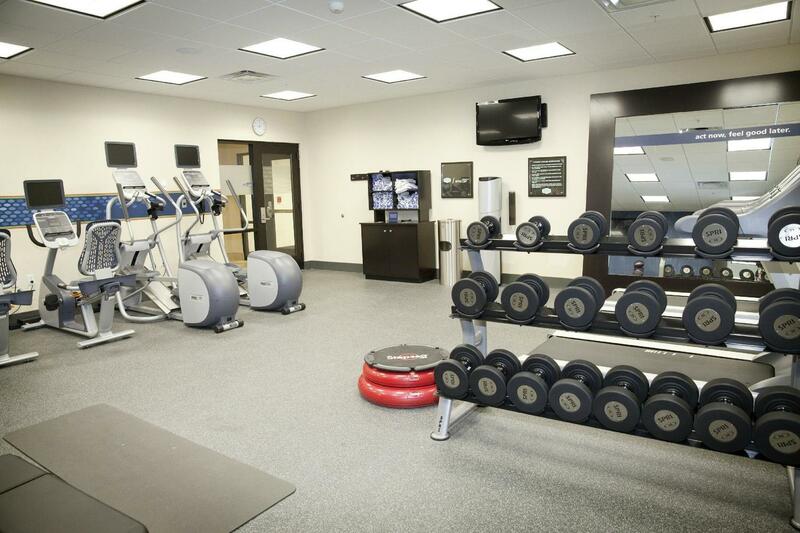 An exercise regime can be maintained in our large and well-equipped fitness center, plus we have a heated indoor swimming pool. 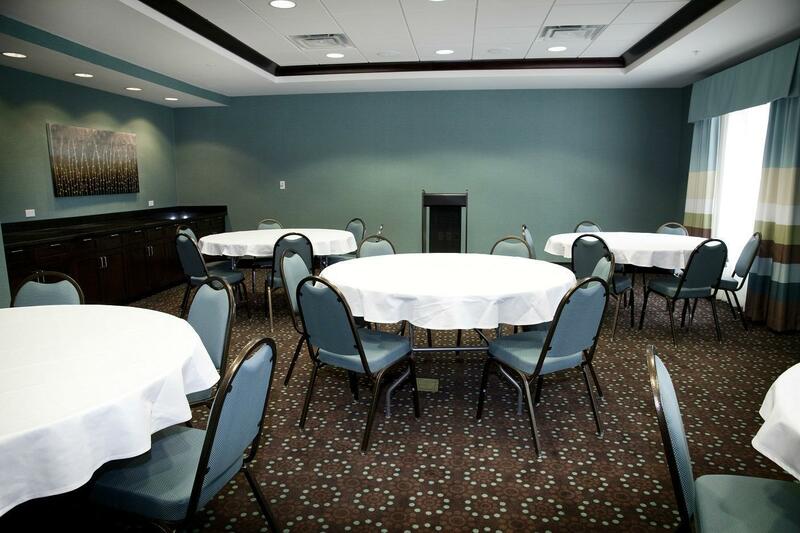 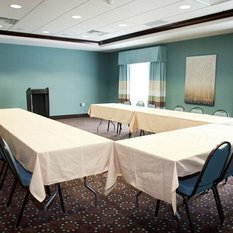 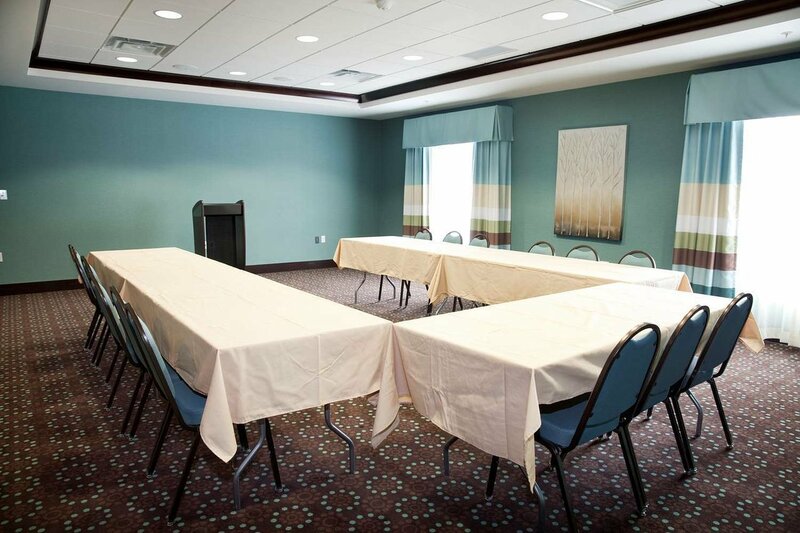 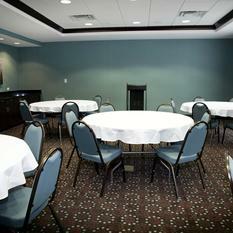 Anyone can host their next business meeting or special event in one of our two meeting rooms.